In today’s practical episode of LivingFuelTV, learn why sleep is so important and take away practical tips you can do tonight to improve the quality of your sleep. Also, you’ll discover some inexpensive and widely available natural supplements that may dramatically improve your zzzz’s! Consider also forwarding today’s episode to a loved one who is struggling with sleep. 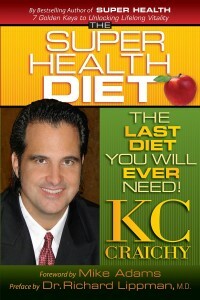 The four minutes you invest with LivingFuelTV today may add hours to your sleep this week! In today’s practical episode of LivingFuelTV with host KC Craichy learn why sleep is so important and take away practical tips you can do tonight to improve the quality of your sleep, including some inexpensive and widely available natural supplements that may dramatically improve your zzzz’s! Consider also forwarding today’s episode to a loved one that is struggling with sleep. The four minutes you invest with LivingFuelTV today may add hours to your sleep this week! 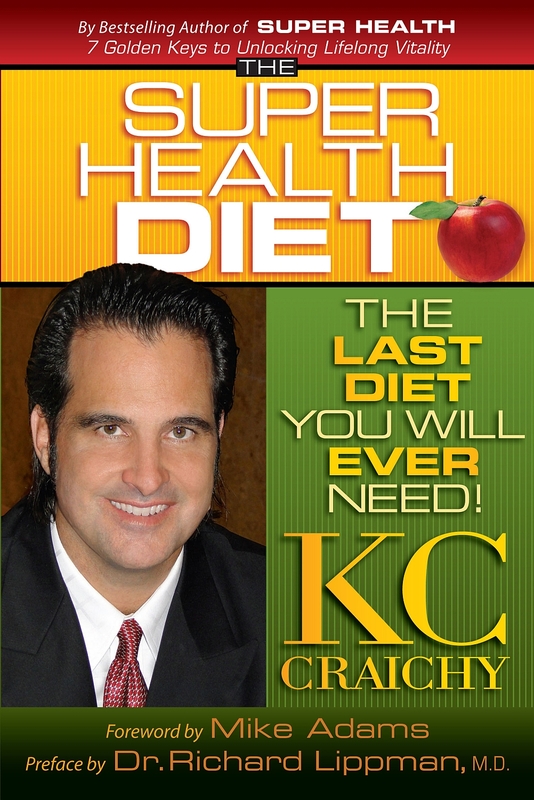 KC Craichy, best-selling author of The Super Health Diet: The Last Diet You Will Ever Need! 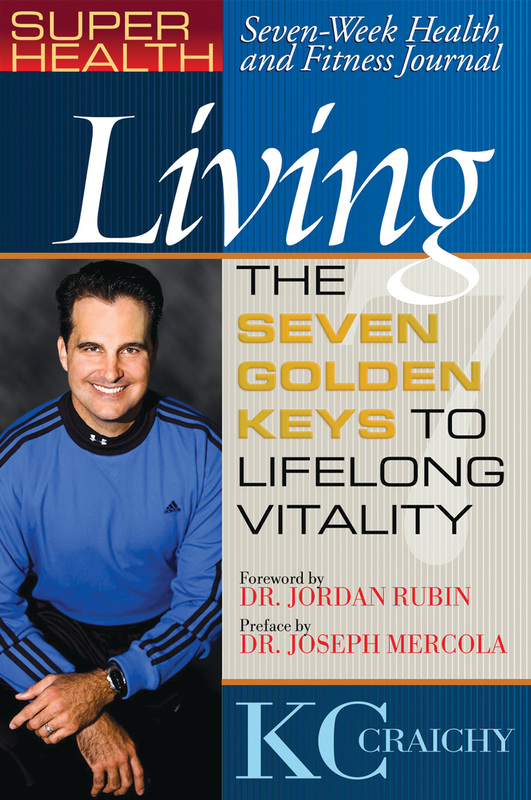 and Super Health 7 Golden Keys to Unlock Lifelong Vitality, talks about the importance of sleep for Super Health. Holiday Health Challenge Tip! Melatonin helps to make us drowsy and helps regulate sleep. Sleeping in total darkness aids in the body’s natural production of melatonin, which is released by the pineal gland from within the center of the brain when one is asleep. One way that many people have found to improve their sleep is to take melatonin in supplement form. When the body is deprived of sleep, even a little bit, one’s overall degree of health can easily become compromised without one even knowing it. When you wake up tired, you feel irritated through the day. Combine a lack of sleep with high stress at your job, caring for a newborn or a sick child, a heavy class load at school, or going through menopause, and we start to feel like a basket case. You can’t “burn the candle at both ends” and not pay a price. Sleep is not a luxury. It is crucial, and chronic sleep deprivation is dangerous. Sleep is an essential key to super health. Make it a priority in your life. Depending on what technology reigned supreme at the time, the human brain has been compared to a telegraph, a TV and a computer. But it’s also a three-pound, flesh-and-blood human organ, and with 100 billion neurons, a very demanding one at that. Even though it comprises only 2 percent of the body’s weight, it consumes 20 percent of its oxygen and a majority of its blood sugar. It makes sense that a biochemical factory that complicated will work best with proper care and feeding, even in young and healthy college students.